Parking in Halesowen has been a hot topic for years, with locals protesting that parking charges as high as 70p for one hour are driving trade out of the town. 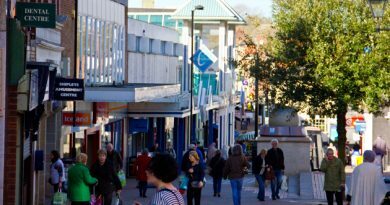 The charges in car parks, such as Birmingham Street and Pool Road, make it hard for small businesses in the town to gain custom, when so many drive 10 minutes to the nearby intu Merry Hill Shopping Centre where ample parking is free. 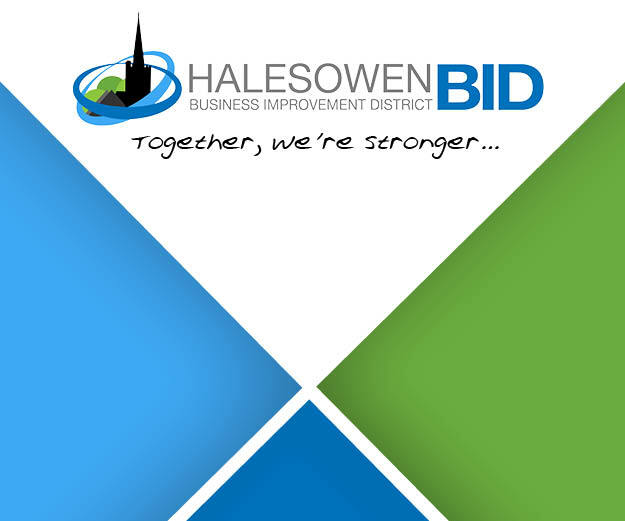 Parking is one of the most prominent issues and is a top priority being addressed by the Halesowen BID Board, who are doing all in their power to fight for free parking in the town to drive footfall and business to the area. 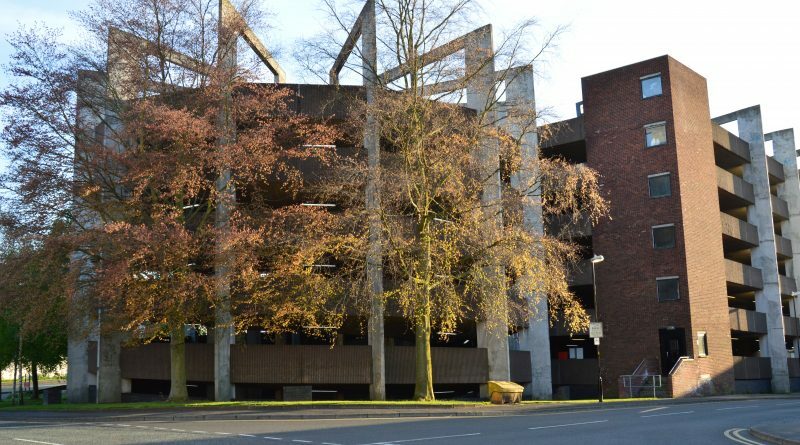 Campaigning for several years, BID Chairman Wayne Edwards and Board Member Tony Billingham put forward proposals to DMBC in January 2015, which saw the creation of 35 extra on-street free parking spaces. 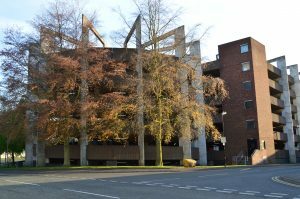 These spaces saw twenty-eight 45-minute spaces created in areas such as Great Cornbow, Summer Hill, Pool Road and Birmingham Road, as well as seven other spaces which were re-designated as ‘short-stay’. Further to the efforts of Wayne, Tony and the Chamber of Trade, the BID Board members have again been instrumental in campaigning for further free parking, resulting the recent initiative put in place by DMBC to offer two-hours of free parking across the Dudley Borough, including Halesowen. 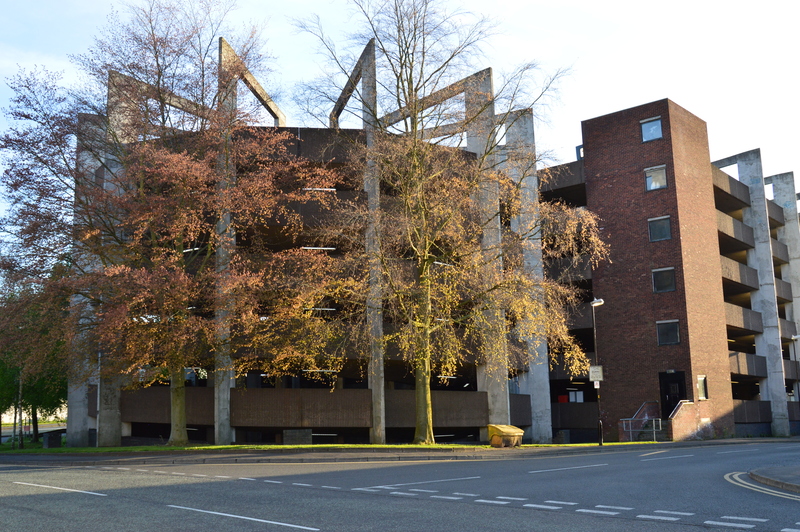 The trial, which began on 24th April, runs for 6 weeks, during which time DMBC will assess the amount of people utilising the free parking, and will then use this data to determine if this should be made permanent.